The question of dual citizenship and eligibility to sit in parliament has been a hot topic of late. Now several members, some high profile, are having their citizenship and right to be parliamentarians challenged. There are a number of factors that make you ineligible. Here they are. Section 44 of the constitution specifically states that a person who ‘is under any acknowledgment of allegiance, obedience, or adherence to a foreign power, or is a subject or a citizen or entitled to the rights or privileges of a subject or a citizen of a foreign power’ may not serve in the parliament. In 1999 the High Court determined the United Kingdom to be a ‘foreign power’, despite sharing a monarch with Australia. This is the clause that caused Senators Ludlam and Waters to resign, and is currently hanging over Barnaby Joyce, Senator Roberts, and others. Ludlam was born in New Zealand and had not renounced their New Zealand citizenship. Joyce was born in Tamworth but his father was born in New Zealand. Waters was born in Canada and is still a Canadian citizen. Other people who have been declared ineligible under this clause include Bob Wood (Nuclear Disarmament Party 1988) and Heather Hill (One Nation, 1999). Joyce has indicated he will fight the case in the High Court. He, and others, argue that being a citizen through birth does not constitute ‘allegiance’, as they have lived in Australia their whole lives and feel no connection to other nations. If the court agrees, it will quite drastically change the way this clause is applied in future. This clause, also part of Section 44, means that someone who is currently employed by the Commonwealth, or any other body owing allegiance to the Crown, is also ineligible. This disqualifies sitting MPs or Senators from seeking election to the other house, or for state MPs and local councillors from being elected. It also disbars public servants, soldiers and even teachers. The workaround is simply for people to resign before the election, but more than a handful of people have been tripped up by this clause. Notable cases include Jackie Kelly, Phil Cleary and Jeannie Ferris. The constitution specifically makes an exception for ministers – so someone who is paid to be a cabinet minister is not deemed to have an ‘office of profit’, enabling them to seek re-election. 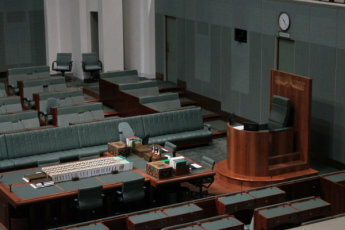 Section 44 also forbids anyone serving in parliament who ‘has any direct or indirect pecuniary interest in any agreement with the Public Service of the Commonwealth otherwise than as a member.’ This means people who do business with government and have a financial conflict of interest are ineligible to serve. This is the clause under which Senator Bob Day was ineligible in 2017. The clause in S44 that undid Senator Rodney Culleton in 2017 related to undischarged bankruptcy. Anyone who is legally bankrupt and still going through that process, which can take a year or more, is not eligible to sit. Once someone’s process is completed and the bankruptcy proceedings finish, that person becomes qualified again. Section 44 does not forbid anyone with a criminal record from sitting in parliament. What it does forbid is anyone who is currently serving jail time, or has been convicted and awaiting sentence, for an offence with jail time of a year or longer. Once their time is served, people are no longer prohibited from serving. Plenty of federal parliamentarians with criminal records have had long and distinguished careers, including one transported convict, William Groom. Anyone convicted of treason is permanently forbidden from sitting in parliament. Additionally, an MP or Senator convicted of bribery, or who takes a fee for services rendered to the Commonwealth (other than their salary), is automatically removed from parliament. This has never happened. Two other parts of the constitution, Sections 20 and 38, outline another cause for removal from parliament. These sections, applying to the Senate and House of Representatives respectively, declare anyone’s place vacant if they miss sittings without permission for two consecutive months. In the entire history of the Commonwealth this has only happened once, in 1903, to Senator John Ferguson, who was unwell, but not granted leave. From time to time, a member or senator’s election can be declared void by the Court of Disputed Returns, which is what the High Court is called when it meets to discuss this very issue. If an election is declared void, everyone elected is automatically removed from parliament and the seat declared vacant. This has actually happened a few times – most recently in 2013 due to irregularities in the WA Senate election. 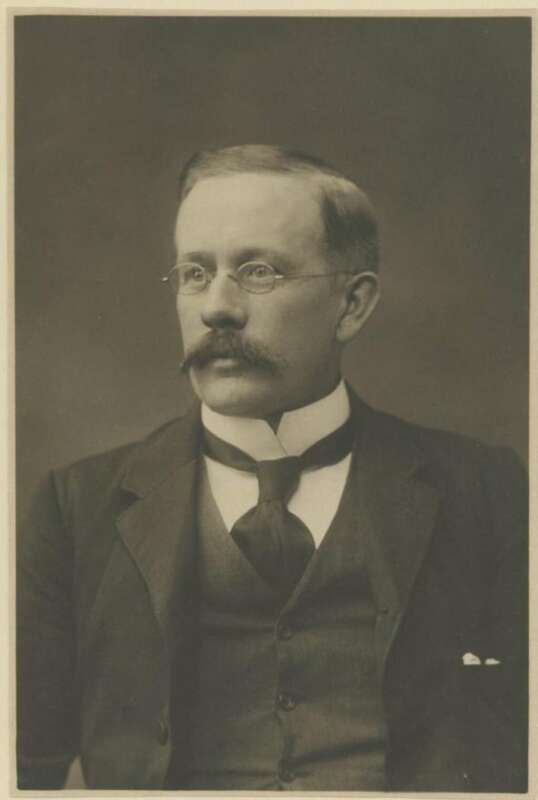 Another notable example is the Ballarat by-election of 1920; at the election the previous year, the winner was elected by a single vote, and the result was close enough to be declared null, necessitating a new vote. Parliament once had the power to expel its own members. This only happened once, in 1920, when Labor MP Hugh Mahon was expelled. Mahon’s crime was speaking against British policy in Ireland, which Prime Minister Billy Hughes claimed was treasonous. Hughes used his parliamentary majority to have Mahon thrown out and his seat declared vacant; Mahon contested, but lost, the subsequent by-election. The 1987 Parliamentary Privileges Act removed the right of the House, or the Senate, to expel members. What happens if you’re already in parliament but declared ineligible? A member or senator whose place is declared vacant is, obviously, no longer a member. The end result depends on which chamber they serve in. An MP being declared ineligible to sit triggers a by-election. In the case of a Senator, it doesn’t trigger a casual vacancy the way it would if they resigned. Instead, the votes cast for that Senator are re-calculated and re-distributed among the other candidates. Usually, but not always, this would elect the next person on their ticket. Unlike a casual vacancy, though, there’s no guarantee their replacement would come from the same party.